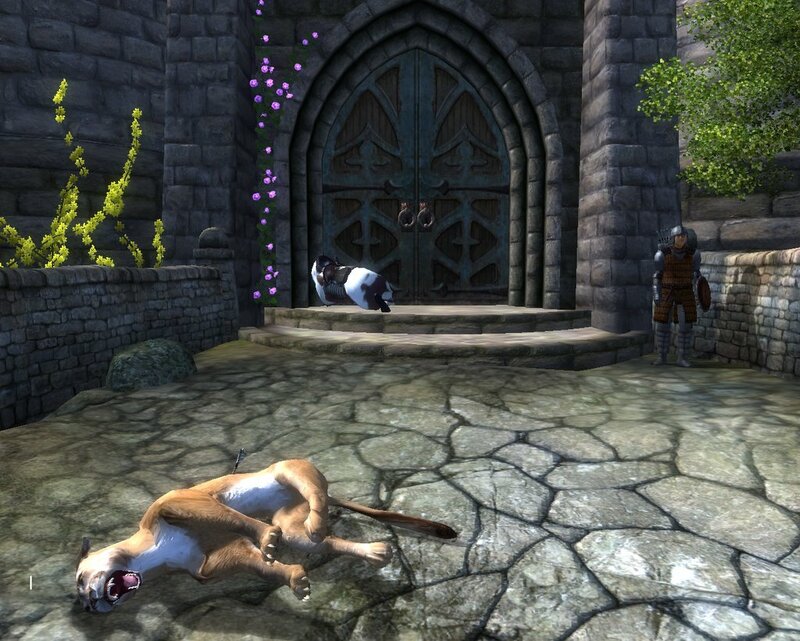 I have just given up having a horse in Oblivion. I just run everyplace I've never been before. Or I will fast travel there, if its a place I've been.